Buttons going white on track change in notification bar. I even tried the invert colors options in app. Button work for one time then again go white in my OnePlus 6. As you can see in the attachment the display is white. Button are there but when i click on them nothing happens. 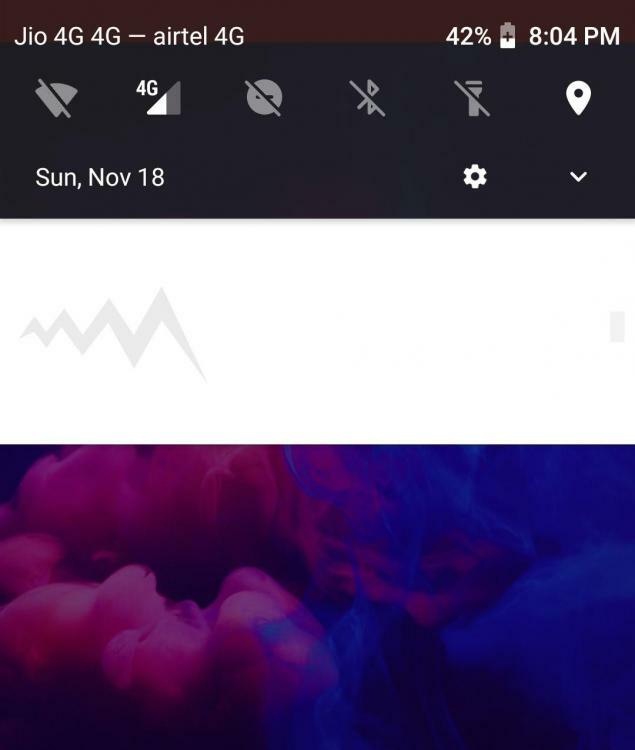 Notifications do not work on Oreo 8.1 properly with the old v2 release of PA. You'll either need to use the helper app or update to the latest beta release of v3 (both are available as pinned posts in the v3 testing forum). Yes, your Google Play licence will still work on website download versions. See https://forum.powerampapp.com/topic/14728-poweramp-beta-build-795/ for most recent beta version (795). Searching the forums would have answered your question as it is a well-known issue with Poweramp v2 and Oreo 8.1. Your best option would be to upgrade to Poweramp v3, as v2 is now a legacy product aimed at older versions of Android only. Searching the forums or even reading this thread that you have posted in would have answered your question as it is a well-known issue with Poweramp v2 and Oreo 8.1. Your best option would be to upgrade to Poweramp v3, as v2 is now a legacy product aimed at older versions of Android only. Or see the sticky post at the top of this forum.